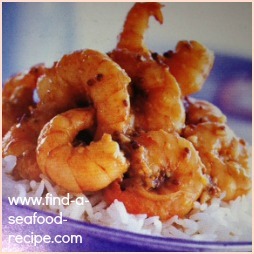 Here is a very simple prawn recipe to serve with buttered rice. It's a store cupboard meal really - just check the ingredients and see what you could turn out in minutes. I normally keep a bag of cooked prawns/shrimp in the freezer and they will defrost quickly if you put them in a colander and run cold water over them. Pat dry with a kitchen towel prior to using. Heat the oil in a pan and fry the onion, garlic and pepper until softened. Add the tomatoes, stock and lemon and simmer for about 10 minutes until thickened. 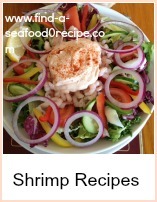 Add the prawns and heat through - about 2 minutes. Stir in the parsley and serve immediately over the buttered rice. 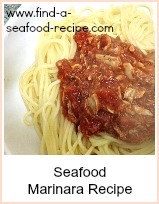 A delicious, quick and simple recipe that would adapt to shrimp or scampi. This is a very simple but dramatic meal - very suited to a dinner party. 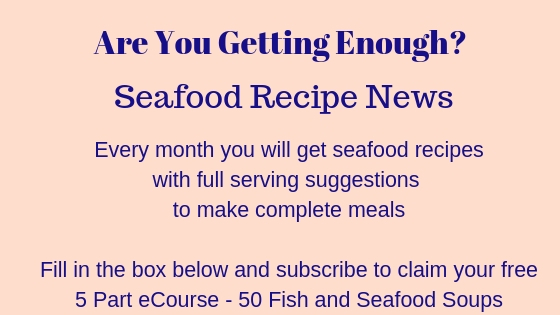 You could use large shrimp (prawns if you live in England) for this - the title on a restaurant menu would be 'Scampi Provencale' and you'd get served large prawns in a tomato sauce over plain rice! 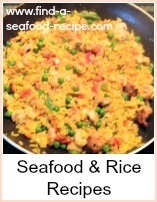 Very quick shrimp provencale serve with buttered rice.